Join now and you will get access at that price throughout the lifetime of your subscription. After the 12 months, you are free to leave or you can continue paying each month with no future commitment (although if you do leave and come back you will rejoin at the rate at that time). 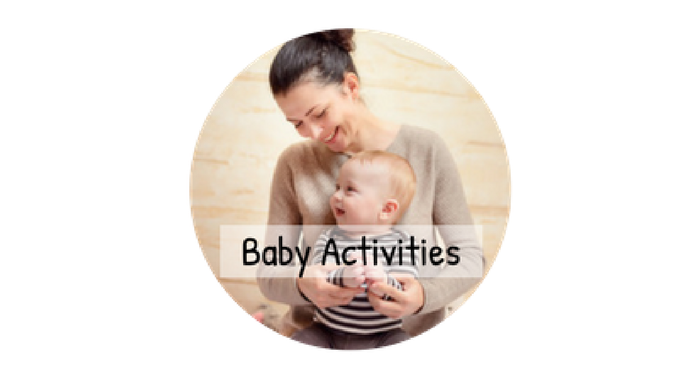 Starting May 25, Baby Activities on Early Years Music Ideas will renew each month at GBP 3.00. Cancel any time after 25 Apr 2020.